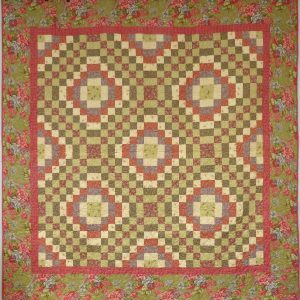 I am excited to welcome you to my GALLERY and ONLINE STORE featuring my original designs, including my popular Jane Austen Quilt Collection. 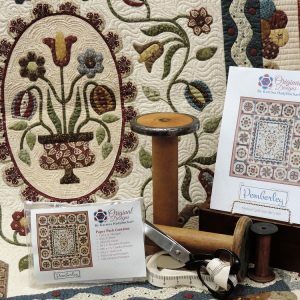 For the month of April you can receive 20% off Lambton pattern & kit. 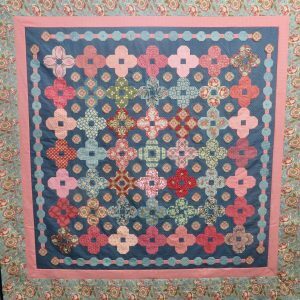 I am offering the pattern and template kits to four of my Jane Austen quilts, including Pemberley, Lambton, Longbourne and Meryton. 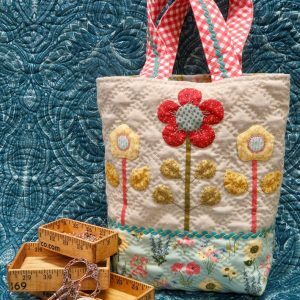 For the first time I have released the pattern for Wentworth, a smaller quilt featuring my techniques for fussy cut English Paper Piecing and hand applique. 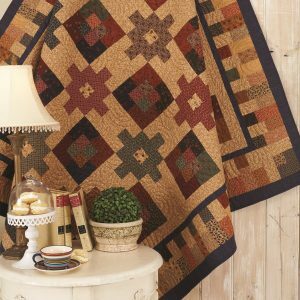 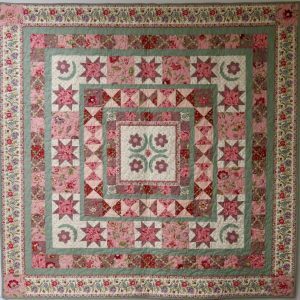 You will also find patterns for machine pieced quilts and lots of smaller projects too. 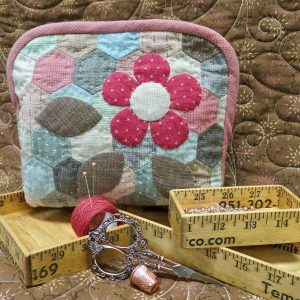 I hope you enjoy your visit during this holiday season and happy stitching!